Parbat– The inmates in the district prison here have undergone health checkup on the occasion of the World Tuberculosis Day today. A total of 97 prisoners were provided health checkup, said Sajila Maharjan, Chief of the District Health Office. She added that they also underwent HIV and tuberculosis tests as well. The test found that none of them had HIV and nor had any other serious illness. However, some of them showed the symptoms of diabetes, so they have been referred to the District Health Office for further diagnosis and treatment. District Hospital doctors conducted the tests. Those suffering from common cold and others taking regular medicine were provided medicines. 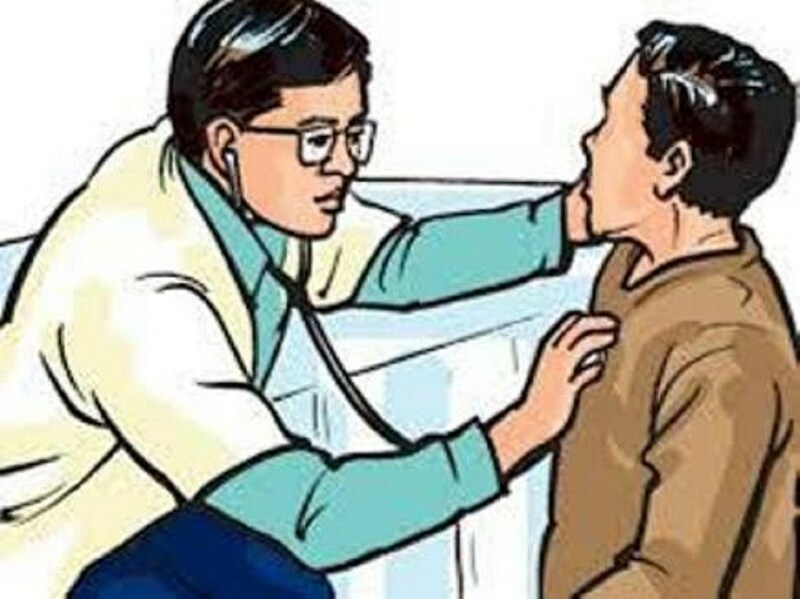 Chief of the District Police Office, Bhuwneshwor Tiwari, said that the health checkup was conducted in a bid to ensure healthy lives of the inmates as long as they stay in prison. There are however fourfold of the inmates desirable for the space- crowded with 97 prisoners. They have been complaining of congestion.